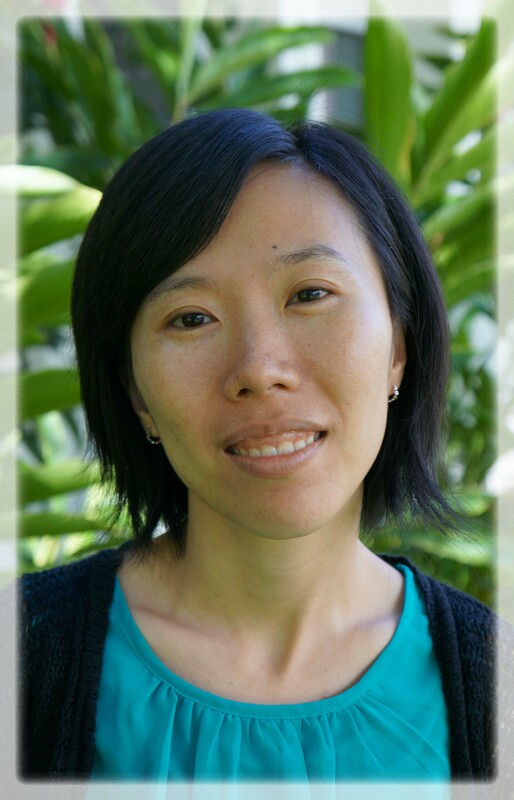 We are pleased to announce the hiring of Cindy Yang as a Fiscal Specialist in the Business Office. 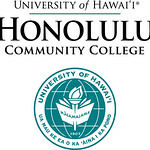 She is graduate of University of Hawaii at Manoa with a Bachelor of Business Administration in Human Resources Management and attended Honolulu Community College. She has been employed by the College Business Office as a Student Assistant and Fiscal Specialist since October 2008. When you visit the Business Office, please say hello to Cindy!